Often find yourself wondering where the day went? Are you overwhelmed by a crammed inbox, too many ongoing projects, or by impossible clients? Too busy to be effective? Has your ‘To Do’ list become a ‘Hard To Do’ list? Does your packed day allow no time for family or play? To run a team or business successfully, you can’t afford to lose track of time. 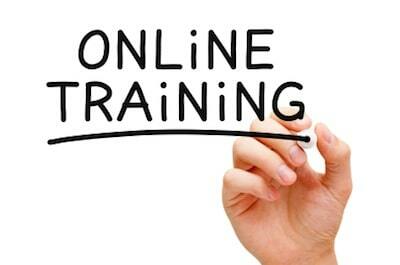 Because it doesn’t just mean lost minutes or hours; it translates into lost man hours, lost money, and lost clients. Once gone, it’s gone forever. 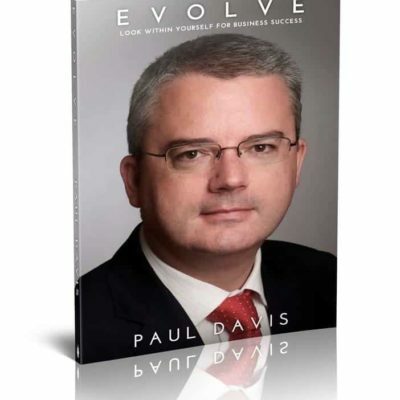 Get the how-to’s and the what-not-to’s about managing this precious resource in The Top 100 Tips To Find More Time eBook written by leading business growth specialist, Paul Davis. 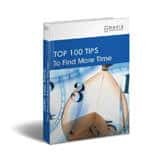 The quick, easy-to implement tips in The Top 100 Tips To Find More Time eBook will teach you how to find the time to deliver, plan, manage, organise, grow, play, and rest. Find the time to deliver on commitments and deadlines. Develop a manageable and achievable ‘To Do’ list. Plan daily by combining activities and breaking large projects into bite-size bits. Organise your email, files, paperwork, and data. Conduct an effective meeting without it spilling out of the agenda. 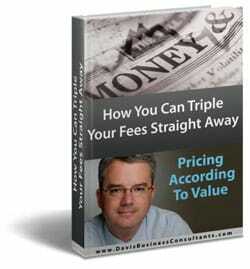 Manage clients – including the difficult ones. Network in the right business circles. Switch off and find some restorative time. Because you are more than your career. 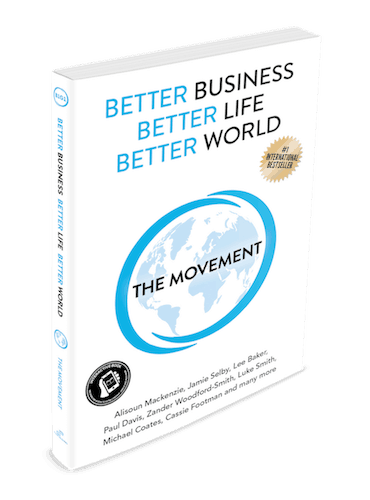 What’s more – among its 18 pages, you will find a sprinkling of inspiring, insightful sayings from revered leading personalities from different walks on getting the most out of time.